Fresh on the heels of its opening weekend, Kyle Willoughby and Claire White are talking about Tim Burton’s latest film. 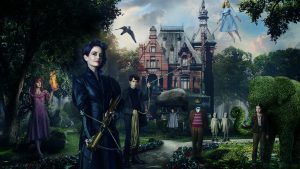 Based on the popular YA fantasy book by Ransom Riggs, the story focuses on a group of “peculiar” children, with special abilities, and their magical sanctuary. In another era they were called “freaks”. Claire gives an overview of the American and English freak show, and explains why working for a man like P.T. Barnum, may have been the best option. Kyle describes how the author’s strange hobby of collecting antique children’s photos led him to write a bestseller, and the particular aesthetic that director Tim Burton applies to the story. Our hosts conclude with their thoughts on the book, the film, and where the two diverge. 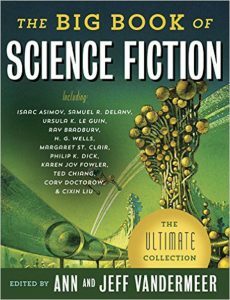 The Big Book of Science Fiction is a massive anthology of the genre’s best works over the last hundred years put together by Ann & Jeff Vandermeer. Kyle Willoughby and Claire White select stories by H.G. Wells, Tatyana Tolstaya, and Joanna Sinisalo to examine the threads that connect them over a century. Kyle discusses the influence of Mary Shelly and other great founders of science fiction. 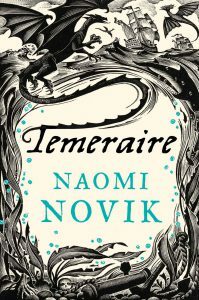 Claire describes the Vandermeer’s process and their guiding principles for distilling millions of words of fiction. 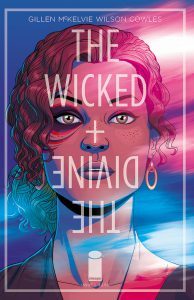 Claire and Kyle conclude the episode with thoughts on the anthology, when science fiction is at its best, and their increasing excitement for the genre. 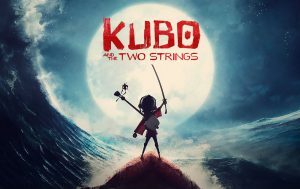 Kubo and the Two Strings is an epic tale of samurai and magic that takes stop motion animation to new heights. Kyle Willoughby and Claire White like all of these things. Claire gives some background on the Japanese creation myth and the impacts of Shinto and Buddhism. Kyle describes the painstaking craft of Laika Studios and how their process has evolved with technology. Our hosts conclude by discussing the film’s limited casting of Japanese actors, its ability to handle mature themes, and the surprise delight of going to see it. 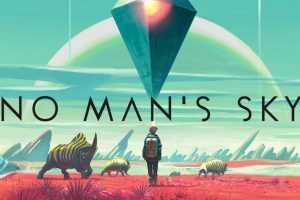 No Man’s Sky is one of the most ambitious and anticipated videogames of 2016. In the wake of its massive launch and the hyperbolic reactions of its player base, Kyle Willoughby and Claire White seek to put it all into perspective. Kyle notes the many Science Fiction influences credited by the director, Sean Murray, and then offers his own take on the books, film, and art that have most shaped the game. Claire describes a development and reception so intense, that death threats were received. To cap it off, Kyle and Claire discuss their own feelings playing the game and what this means for the future of indie developers.